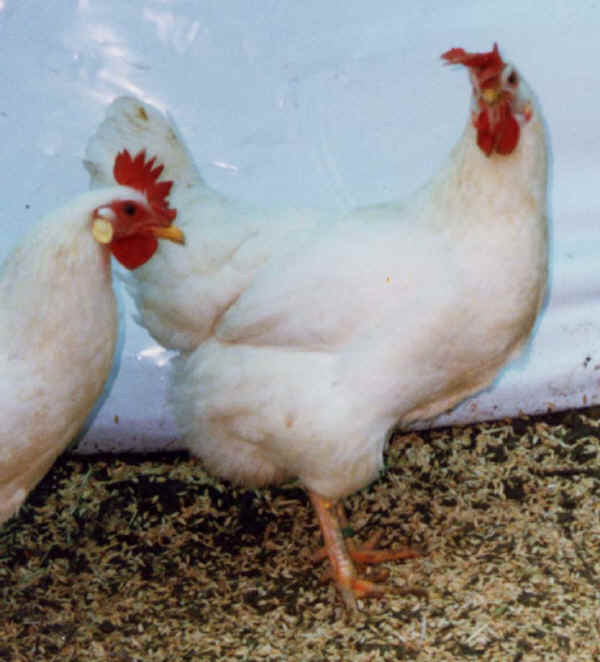 The typical productions are the pullet (males and females from 22nd week) and Christmas capons (from 30th week). Hens at the end of production are also valuable. This breed is very rustic, with an high capability to use pasture: it’s excellent to give value to typical products from Piedmont.